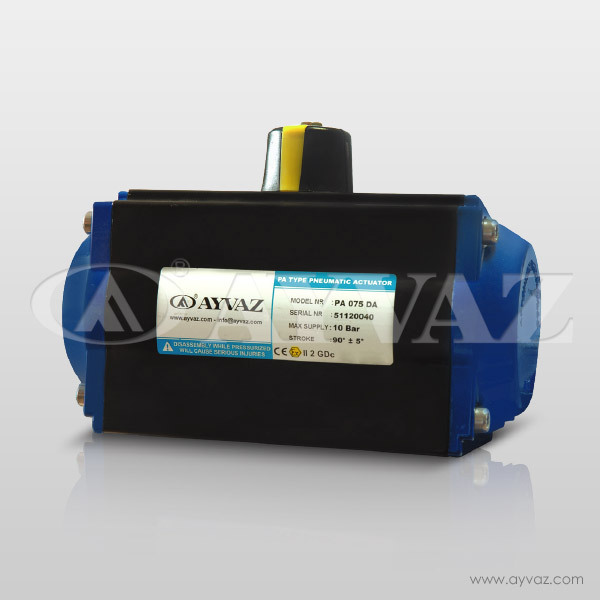 Electrical pneumatic actuator controls butterfly valve, ball valve proportional or on/off control. 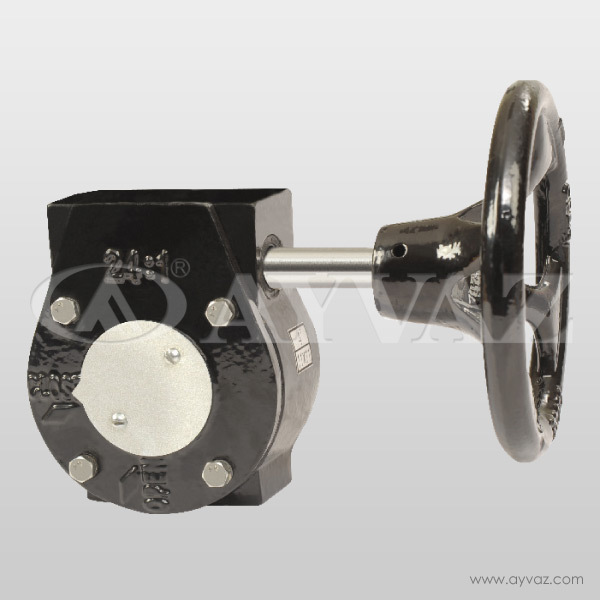 It can be used to valves quarter turn. There are options between 40nm-300nm. 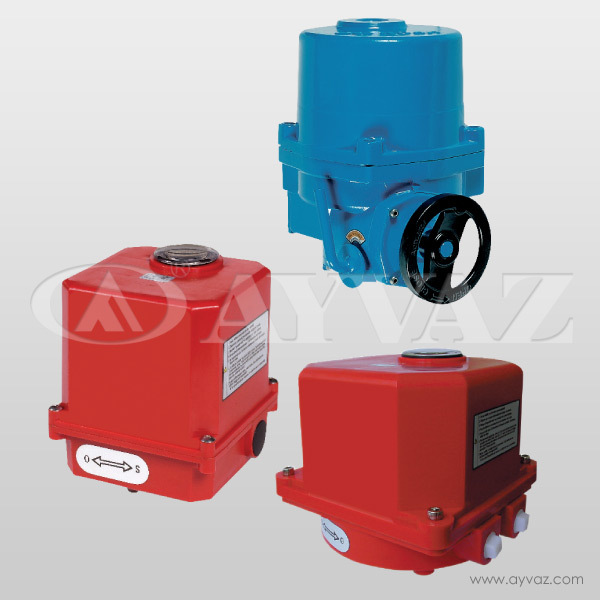 Because of industrial varieties, actuators need specific solution. 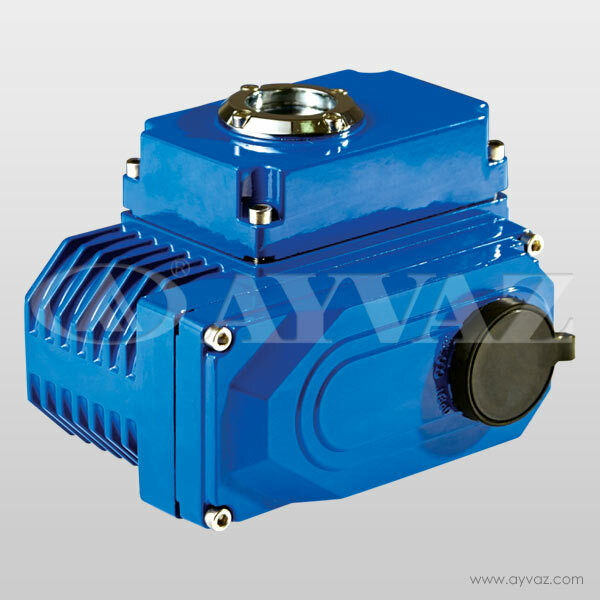 Ayvaz Electrical Actuators have handles for manually control and it switches on / off when electrical failure occurs.